Happy Monday, friends! Today, I'm just dropping in with a quick post to tell you about an e-book I'm reading. 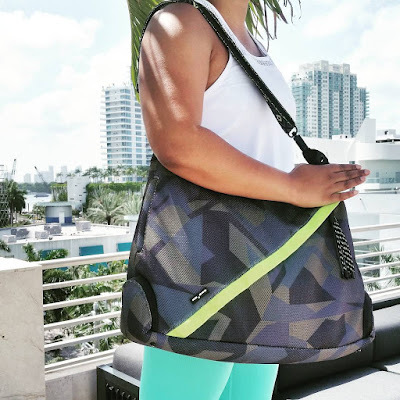 My fellow Sweat Pink Ambassador from Snacking in Sneakers shared her latest e-book with me, and now I'm passing on the word. 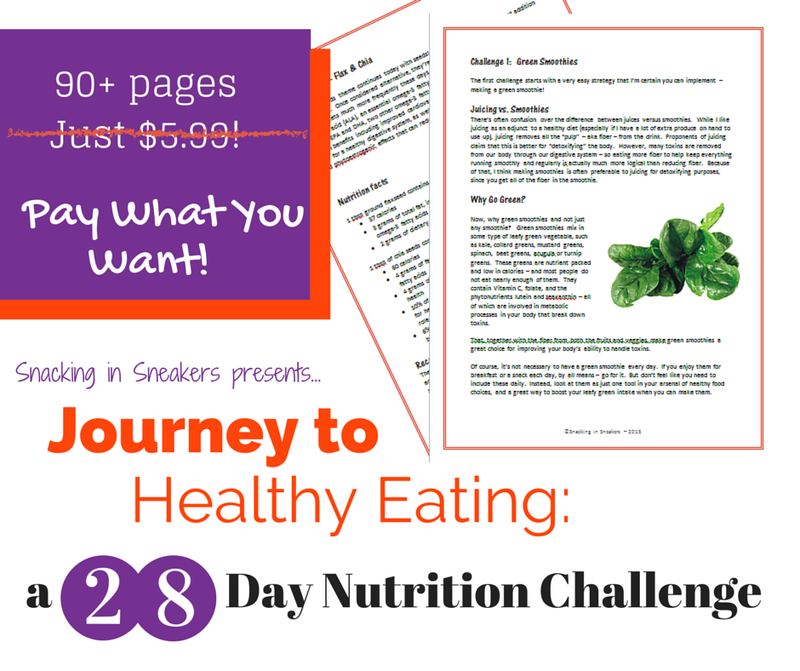 The e-book is called Journey to Healthy Eating: 28 Day Nutrition Challenge. 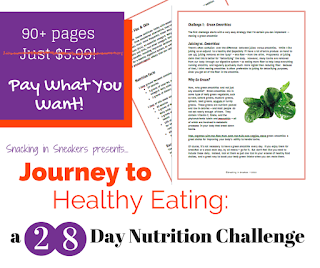 The book serves as a guide to help you eat healthier and be more conscious about your nutrition in 28 days. It is packed with tons of information, and I've really enjoyed reading it. 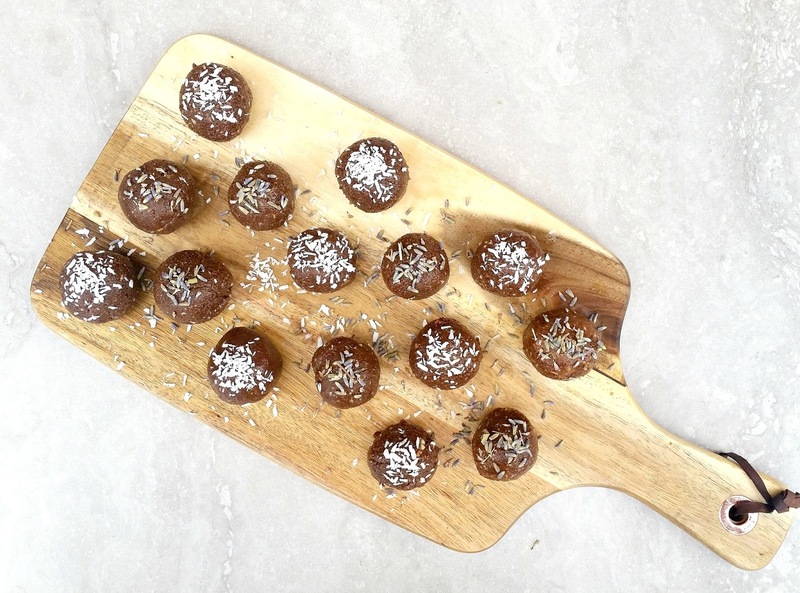 I like that Chrissy is an actual registered dietitian, so she doesn't try to sell you on the latest fad diets, and instead focuses on the science, which I really appreciated. I don't want to give anything away, so I'll just tell you that it's a good read, and I highly recommend it! Chrissy is running an incredible offer where you can pay what you want for the e-book all day today and tomorrow! Jump on it while you can!